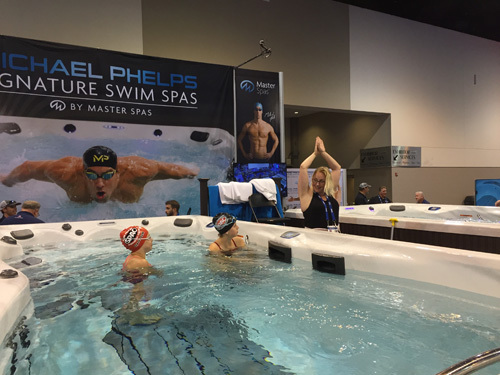 Swimmers have been lining up all week for one-on-one training at the Master Spas booth in the USA Swimming Aqua Zone, a 100,000-square-foot fan experience area outside the U.S. Olympic Swim Trials at the CenturyLink Center in Omaha. 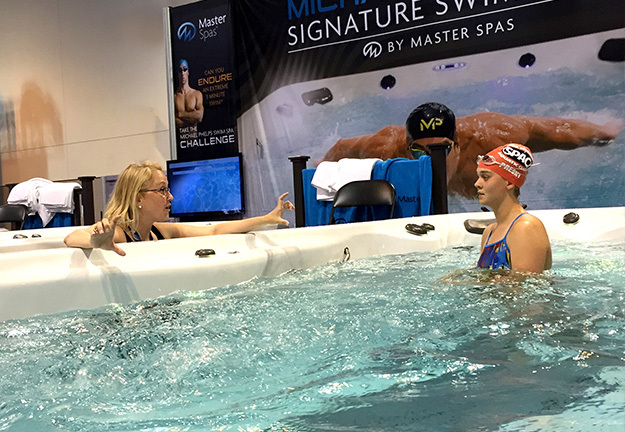 Located in the same area where the Michael Phelps Swim Spa Challenge is taking place, these swimmers are receiving individualized instruction from experienced swim coaches through the industry-leading programming of Michael Phelps Swimming. Participants in the clinic leave with an improved swimming stroke, and a smile on their face. "We are hosting swim clinics to show attendees first-hand what can be accomplished with our one-on-one, specialized instruction in a dynamically-controlled swimming environment," states Heidi Pare, General Manager of the Michael Phelps Skill Center. "Most participants are young, competitive swimmers who want to improve their skills, but it’s difficult to accomplish in a pool with 50 to 100 swimmers. The Michael Phelps Skill Center provides swimmers with an opportunity to receive individualized coaching and video analysis to aid in the development of their stroke technique. This type of coaching is simply not achievable in a competitive pool." Coaching sessions take place in a Michael Phelps Signature Swim Spa, featuring the patented Wave XP Pro Propulsion System. After each swimmer warms up, the coach gradually increases the swim current. "We start with building basic breathing skills, then body positioning," explains Pare. "Then we increase the current to find the sweet spot where the student can maintain good stroke technique. The coach-controlled swimming environment created by the swim spa allows for really focused instruction. Once they see the strides they make in such a short time," states Pare, "they realize what the added tools and instruction can do for them." 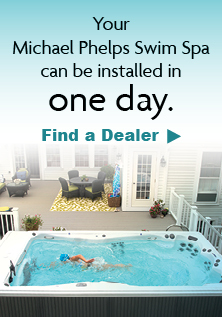 The Michael Phelps Skill Center is a state-of-the-art training and learn-to-swim facility that features four Michael Phelps Signature Swim Spas by Master Spas and offers world-class swimming instruction for all ages and abilities. 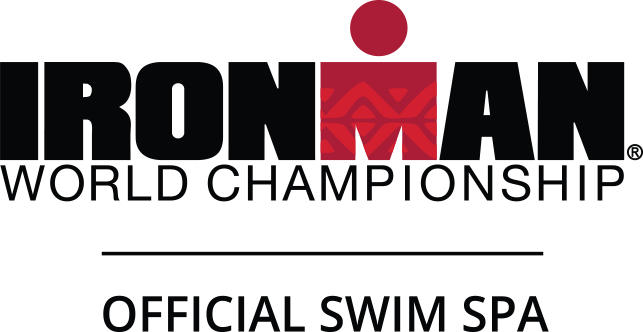 "Our proprietary methodology is designed to ensure that each swimmer becomes comfortable, confident and safe in and around the water," said Cathy Bennett, Director of Michael Phelps Swimming. "The skill center provides swimmers with specialized instruction and techniques to supplement their traditional training. 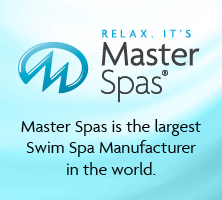 We have witnessed first-hand the benefits of providing one-on-one coaching in the Master Spas swim spas and want to make it available to the larger swimming community." Bennett went on to say, "Just as the swim spas are excellent for competitive swim instruction, they also provide an ideal environment for our Learn to Swim program, which focuses on building comfort, confidence and a feel for the water." In support of its goal to help swimmers meet their own competitive, fitness or recreational goals, the Michael Phelps Skill Center has established a licensing program to enable expansion of the concept across the globe. For more information about the Michael Phelps Skill Center or Michael Phelps Swimming, please contact Cathy Bennett at info@mpswimschool.com. Michael Phelps Skill Center provides an opportunity to master skills in a unique and dynamic training environment utilizing the industry leading programing of Michael Phelps Swimming. Inspired by Michael Phelps’ commitment to advance the sport of swimming, and developed in collaboration with Michael Phelps Swim School, OA Sports Center and Master Spas, Michael Phelps Skill Center is a state-of-the-art center of swimming excellence that offers world-class instruction and programs for triathletes, open-water, competitive, fitness and recreational swimmers, as well as learn-to-swim students. For more information, please visit: michaelphelpsskillcenter.com. Michael Phelps Swimming, the proprietary swim instruction methodology developed by the Michael Phelps Swim School, was developed over the course of three decades of practical experience among Phelps, his coach and his first swim instructor Cathy Bennett. 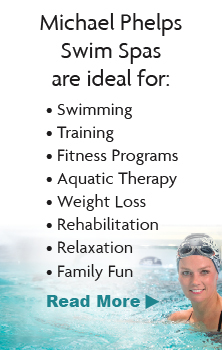 Michael Phelps Swimming offers programming ranging from water safety and learn-to-swim for beginners, adult and group swimming instruction; stroke refinement and development for pre-competitive and competitive swimmers to triathlete and open-water swimmers and customized programs for special needs individuals and groups. Michael Phelps Swimming is currently available through the Michael Phelps Swim School, swim club licensing around the world as well as the Michael Phelps Foundation’s signature program, im, that is implemented through Boys & Girls Clubs of America and Special Olympics International.